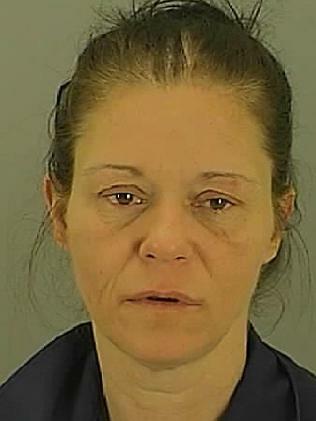 An Ohio teenager died of a heroin overdose in a motel room with his own mother. According to reports, his mother and grandmother were charged in the teen’s death. 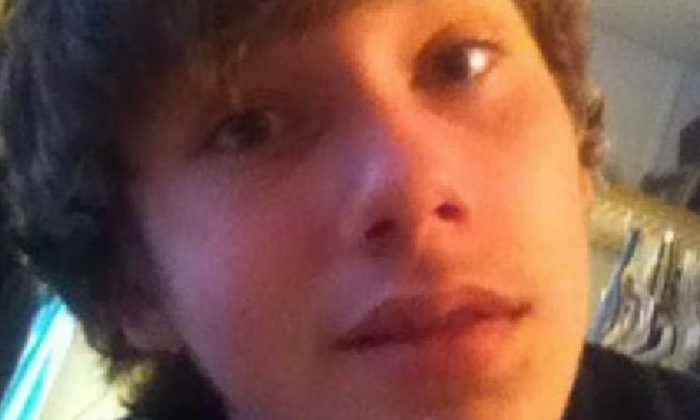 Andrew Frye, 16, was found dead face down in a cheap motel room last week, apparently during a drug session with his mother and grandmother near Akron. Andrew’s mother, Heather Frye, 31, said she wanted to be a “fun weekend mom,” before she was charged with involuntary manslaughter. Brenda Frye, 52, the grandmother, was also charged. They are both facing 11 years in prison for a litany of charges, including corrupting another with drugs, child endangering and tampering with evidence. 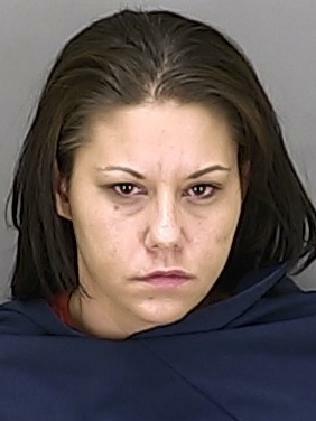 “Unfortunately, this isn’t unusual,” deputy chief assistant prosecutor Margaret Scott told the Beacon Journal. CBS News reported that a man who lived with the grandmother and a friend of the mother were charged with heroin possession. The sheriff added all four of those charged played a role in obtaining and providing the heroin Andrew before he died. Andrew was adopted by Tammy Smith, who was the great-aunt and legal guardian, when he was an infant. He was raised by Smith and her late fiance, John Sabini, according to the Washington Post.